ONE OF THE UK’s MOST DISABLED-FRIENDLY UNIVERSITY CAMPUSES, DUE TO BE SHUT! 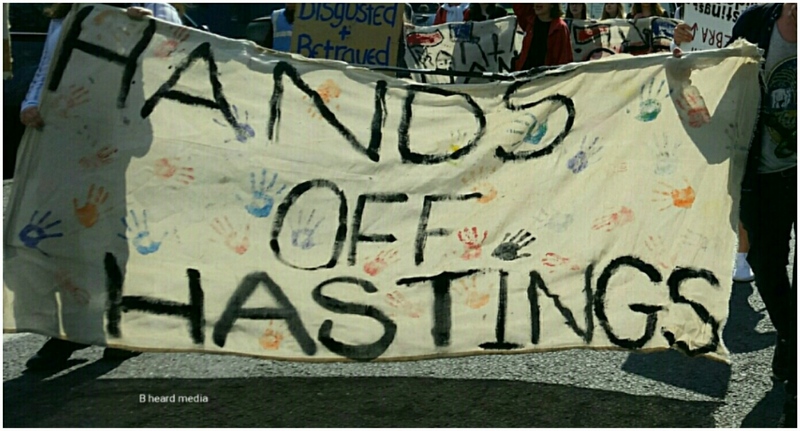 On Tuesday 8th March 2016 it was announced that the University of Brighton would be shutting down it’s three sites in Hastings within the next two years. The decision made by the Board of Governors, was made after a presentation was given to them by a ‘independent’ company, who the newly appointed Vice-Chancellor Debra Humphris had commissioned to do a report. A report Unions have applied a FOI to see, which was turned down and is currently been appealed. The decision came as a complete shock to the students, staff and local residents. It will effect over 600 students, hundreds of staff and have a massive impact on the local economy. 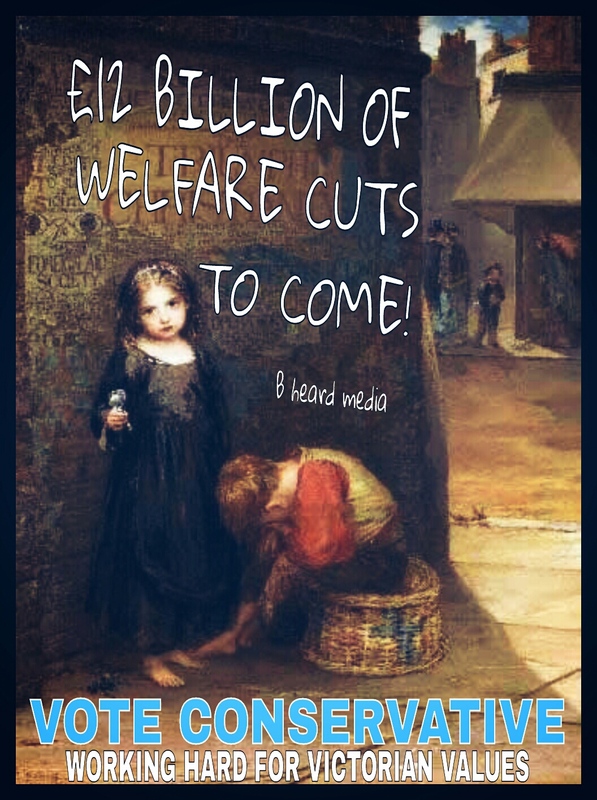 £12m of public money was spent on the three sites, in one of the most deprived areas in England. The sites were designed to be one of the most accessible Campuses for disabled people in the Country. This decision has been made without any consultation with staff, students or unions. 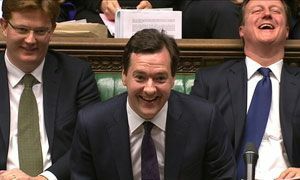 There have been no impact assessments, especially for disabled Students. ‘ Having worked for several different Universities giving advice on disabled access and having visited many, it is notable the lack of disabled access in these places. ‘ However, Hastings is a unique place with full disabled access to all buildings; it is small and situated in an understanding town with lots of support for students from caring staff. This should be both preserved and encouraged, as other universities have to create policies to make this happen. 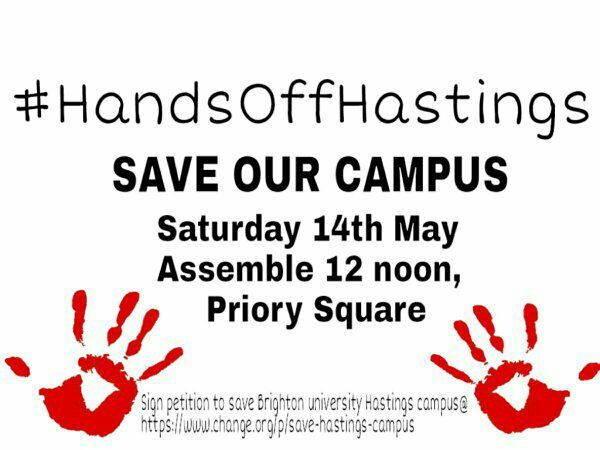 A huge demo is taking place on Saturday 14th May in Hastings.